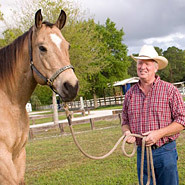 Colic Prevention for Horses includes products that help horses reduce their chances for colic. Information on products or supplents that help to prevent or discourage colic are vital to your horse’s health. Helping horses to eat small meals frequently, keeping plenty of fresh, clean water in tanks or waterers that are both clean and inviting encourage horses to drink and keep their digestion regular. Slow feeders with quality hay, can help to prevent upsets in digestion resulting in colic. 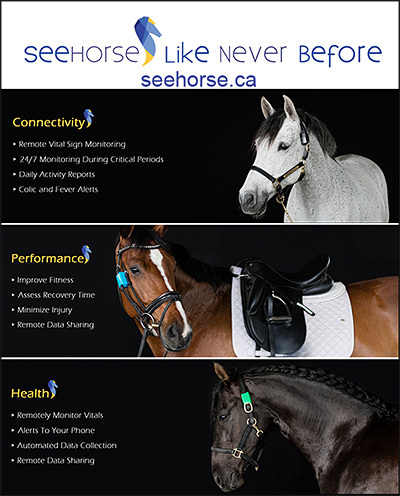 Make sure you have information on how to prevent equine colic and always consult with your veterinarian if you horse displays any symptom of pending colic.